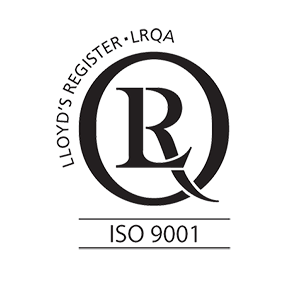 Stemming from our ISO 9001:2015 Quality Management System certification our quality assurance systems ensure we fulfil or exceed our customers’ expectations. At Halliday Engineering we strive for continuous improvement and aim to deliver world’s best practice products and services. We systematically train our employees and adopt the latest technologies, doing what we have to do in order to get the job done – safely, efficiently and professionally. The provision of specialist engineering services, including design, fabrication, mechanical fitting, plant maintenance, vessel maintenance and repairs, docking works and inspection surveys. We work collaboratively with our clients to ensure all environmental parameters are met, and in accordance with our own Environmental Management Policy. Please contact us for more information – ph +61 2 9818 3744.